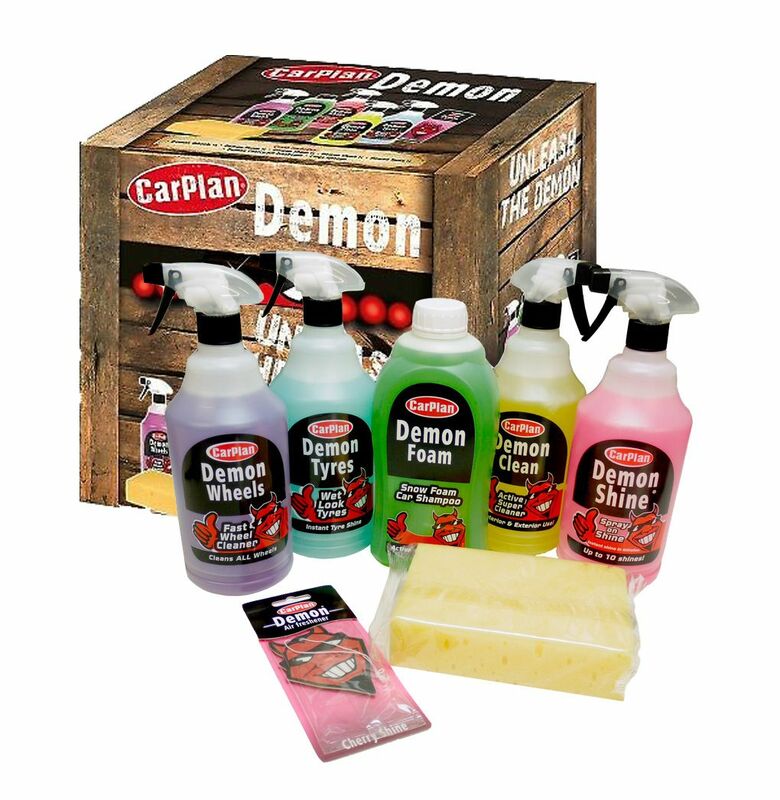 The Demon Valeting Gift Pack contains everything you need to clean and shine your car. This kit includes all the Demon essentials to wash, clean and shine your vehicle bodywork (using the sponge and microfibre cloth included), before applying the finishing touches by leaving your wheels shining clean Basic information for each item included in the gift pack is listed below. 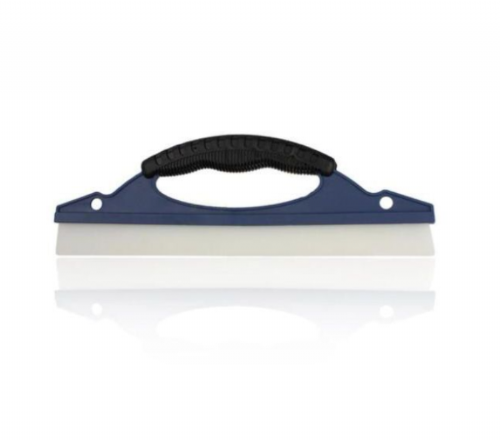 An interior & exterior cleaner that leaves surfaces squeaky clean. Want the best showroom finish for your car in a fraction of the time? Let Demon do the work. Demon Clean is a multi-purpose cleaner that can be used on both interior and exterior surfaces leaving your car clean and sparkling. This product has a subtle and pleasant citrus fragrance. Interior: Suitable for use on hard surfaces. 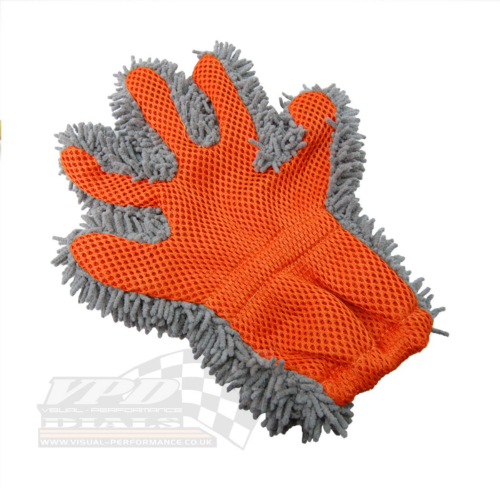 Effectively removes dirt and grease from windows, dashboards and plastic trims, leaving a pleasant citrus fragrance. The finish looks as good as if you've hand waxed it for hours! Only you and the Demon will know the truth! This product can be used on paintwork, wheels and bumpers. Silicone free tyre shine for wet look tyres. One step, easy action. Simply spray on and shine on! Demon Tyres leaves a wet-look finish that seals in shine and lasts for weeks. Prevent crazing on tyre walls. No wipe formula. This special formula is suitable for use on 4 x 4s, Cars, Quad Bikes and many other Vehicles. REFILL PACK available for use with your 1 Litre Spray Trigger Bottle. Simply pour the formula into trigger bottle, no dilution required... It really is that easy! A universal wheel cleaner suitable for use on all wheels including chrome, plastic, alloys and split rims. The active formula removes baked on brake dust road grime and oil quickly. This special formula is suitable for use on 4 x 4s, Bikes, Quad Bikes and all other Vehicles. DEMON FOAM – CDW101 The revolutionary Demon Foam Snow Foam Car Shampoo is suitable for all exterior surfaces and paintwork finishes. Specially formulated to create a dense foam that clings to paintwork, effortlessly lifting dirt and contaminant from the surface. High performance detergents powerfully remove all traces of traffic film, dirt and grease leaving a spotless, streak free, shiny finish. Use regularly to maintain car paintwork. 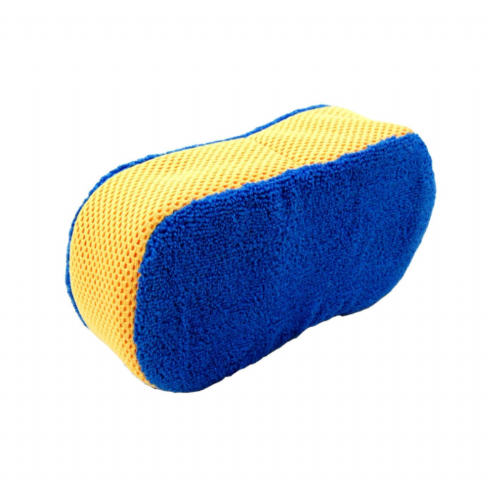 Super absorbent sponge absorbs water with ease. Suitable for valeting and household use. 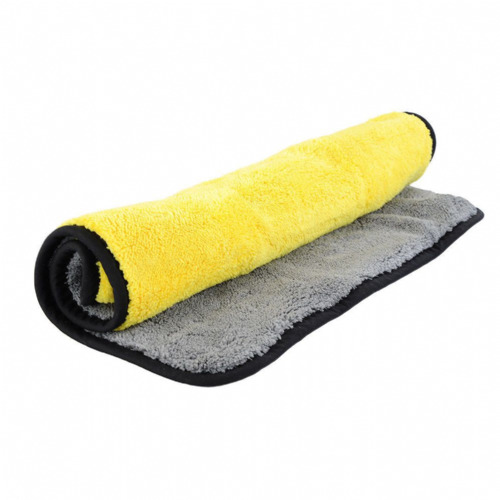 The microfiber construction is highly absorbent and super soft so will not scratch any surface. Use when wet for general cleaning and when dry for smear and lint free polishing. Mighty Oak Air Freshener, keep your car smelling fresh!